As Austria is a small country, in one month we can already have a good overview of its various riches. 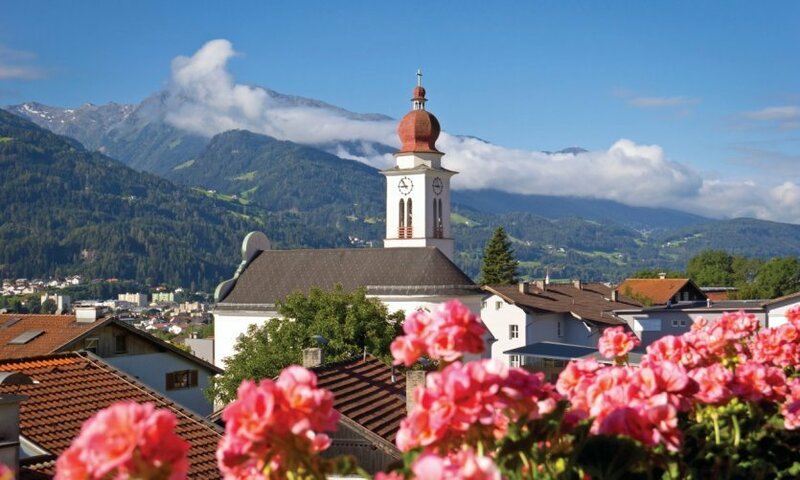 Between the border and the city of Innsbruck, Imst, the city with its many fountains and Romanesque figures, bears witness to the strong Christian culture of Tyrol. A must stop in the area: Stams Abbey. This Romanesque building - former burial place of the Tyrolean princes - is famous for its Rose Gate and Heilig-Blut Chapel. 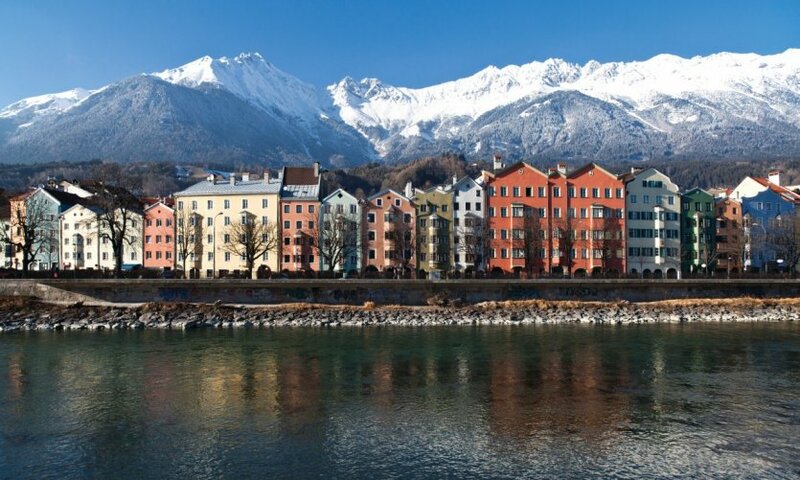 In the heart of the Alps, Innsbruck is the administrative and intellectual capital of Tyrol. Its old town is interesting for several reasons. The ideal starting point for our stroll, the Marie-Theresien-Straße, from which we can see the Nordkette, abounds in palaces from the 17th to 18th centuries. 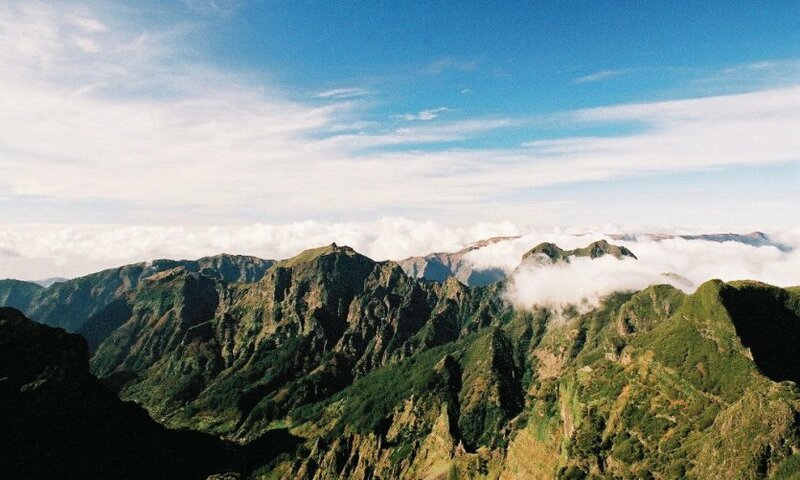 The number of monuments being considerable, walk according to your desires, without forgetting the imperial castle, the cathedral of Saint-Jacques and the tomb of Maximilien. Then, to relax, stroll through the Hofgarten, the Habsburg garden, or have a drink at the Linde café, which can be reached by funicular. From Marie-Theresien-Straße, a bus can take you to Ambras Castle, a masterpiece of the Austrian Renaissance, in a few minutes, for which you should book half a day. Along Haller Straße begins the Mittelgebirge circuit, literally a medium mountain circuit. On the way, Hall in Tirol, a small town typical of medieval Tyrol, then Volders, which houses Friedberg Castle (only open in summer). 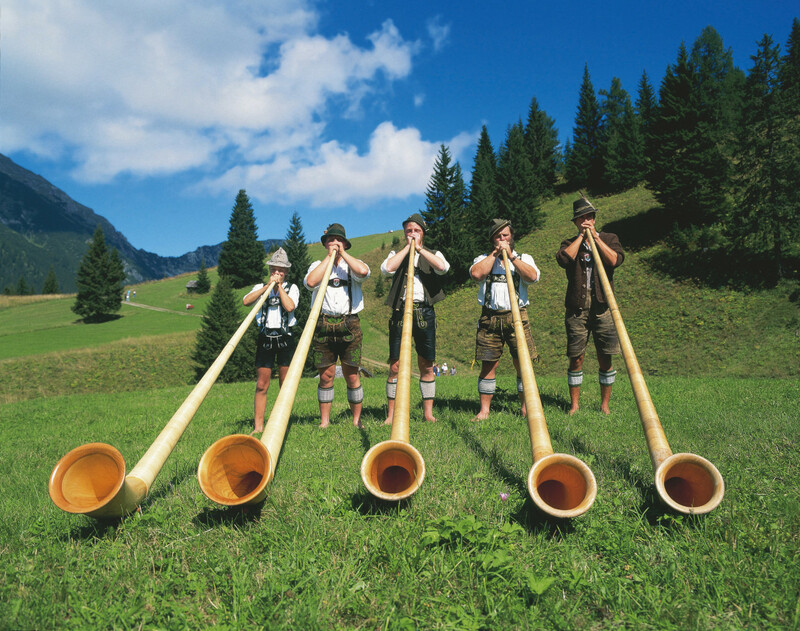 In the Inn Valley, Alpbach is a charming village with typical Alpine cottages. Rattenberg, a medieval town perfectly preserved, also deserves a visit. 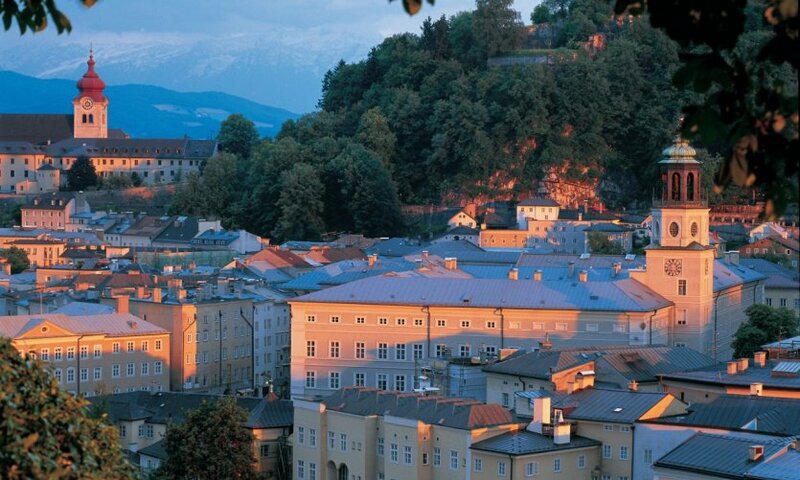 Among the oldest medieval cities in Austria, it is famous for the fortress of Schlossberg and the picturesque of its alleys. Called the "pearl of Tyrol", Kufstein is dominated by its huge fortress, the Festung, whose tower of the Emperor offers a superb panorama of the Austrian Alps. 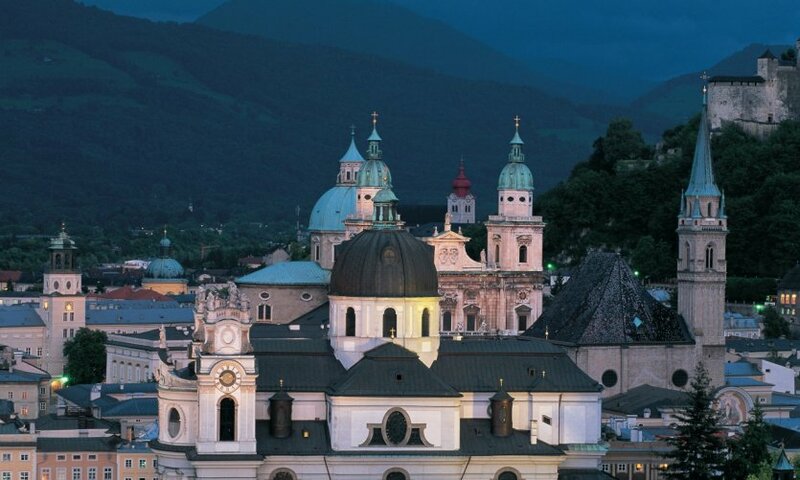 Rightly dubbed the Rome of the Alps, Salzburg has the unity and charm of Italian cities. Rich in monuments, this city with soft colours that saw Mozart's birth is worth three days. Continuation of the Salzburg visit. 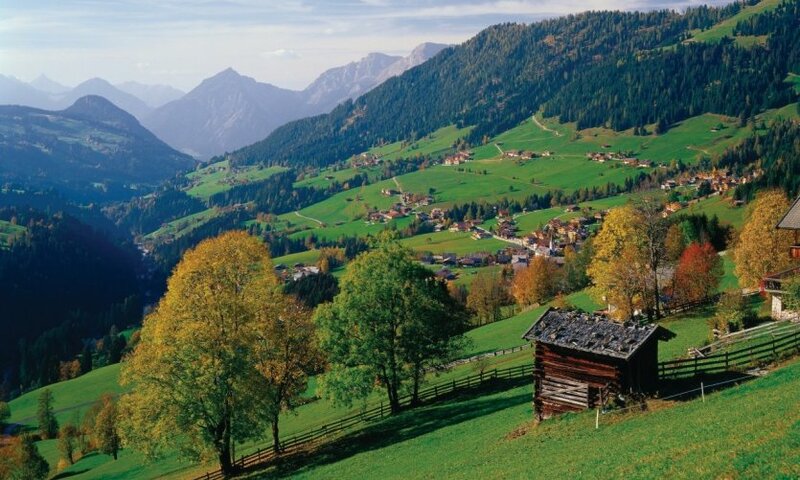 The surrounding area of Salzburg has natural beauties including the lakes of Wolfgangsee, Attersee and Nestled. 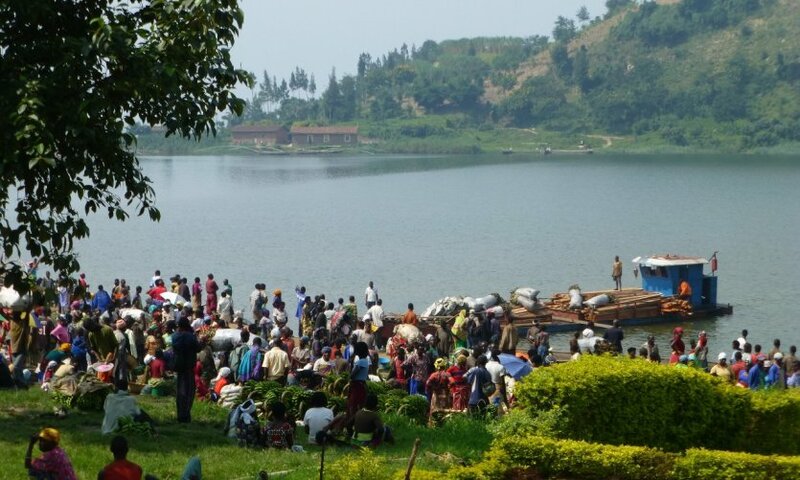 These three lakes offer tourists beautiful hiking and bathing. Take a couple of days to get to the two. With its hugging maisons around the lake, Hallstatt village in the Salzkammergut is inscribed on UNESCO's World Heritage List. 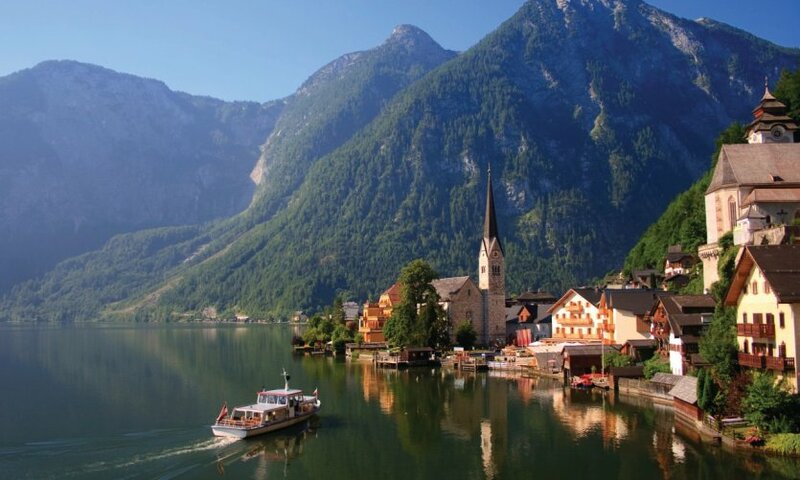 This site, which gave its name to the civilisation of Hallstatt (iron age), is also known for its salt mines. 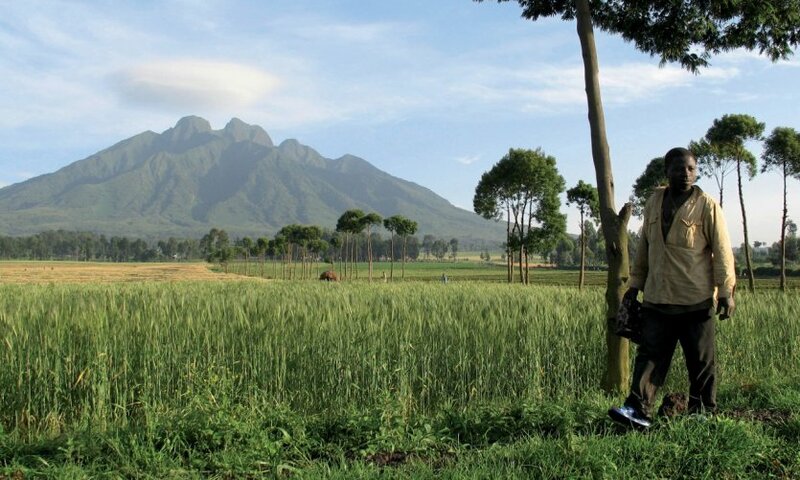 It is still a village of singular charm. On the way to Upper Austria's capital, stop for a few hours at the site of Wilhering Abbey Church. Linz, located at the crossroads of the Danube Valley and the Salt Road, is a great place to live, so it would be a shame not to stay there for at least two days. On the programme: the 8th century castle, the 19th century neo-Gothic cathedral, the old town hall. 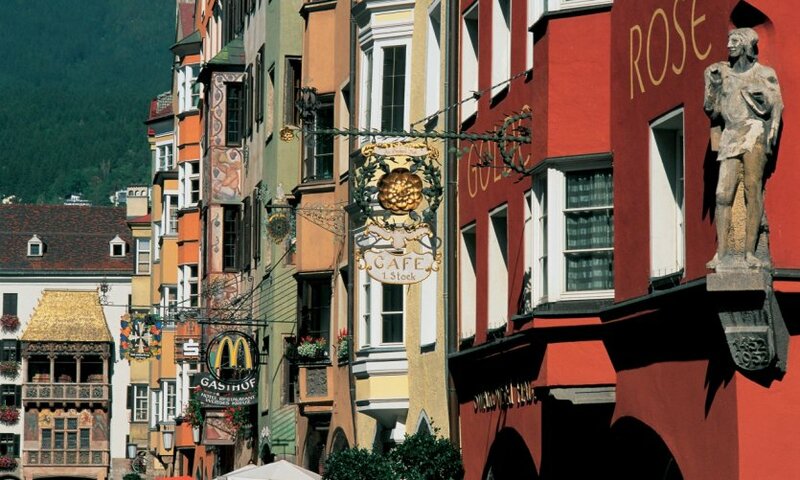 Walking in the streets of Linz, Austria's third largest city, is a pleasure. Architecture lovers will be delighted here. 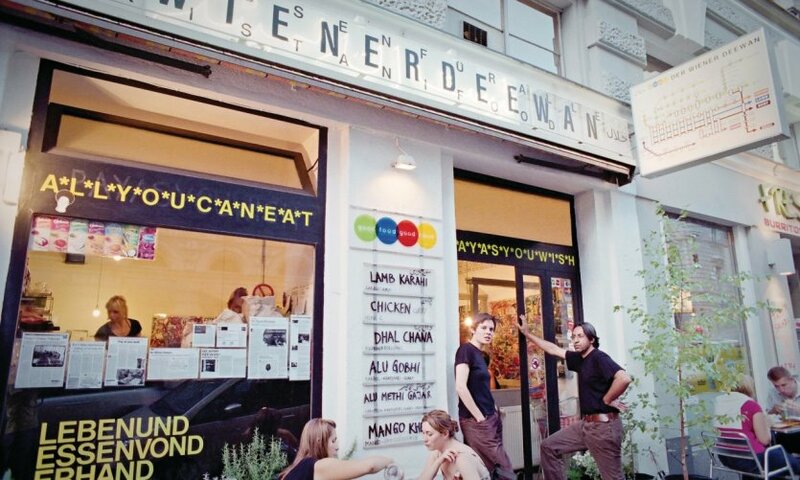 On the mouth side, Landstraße, in the city centre, is an inexhaustible mine for gourmets, with so many restaurants. Not to be missed is the famous Linzer Torte, a local pie whose recipe dates back to the 17th century. After a walk in the linzois country, you can get to the site of the Mauthausen concentration camp. Perched on a rock overlooking the Danube, Melk Abbey symbolizes the golden age of Austrian Baroque. 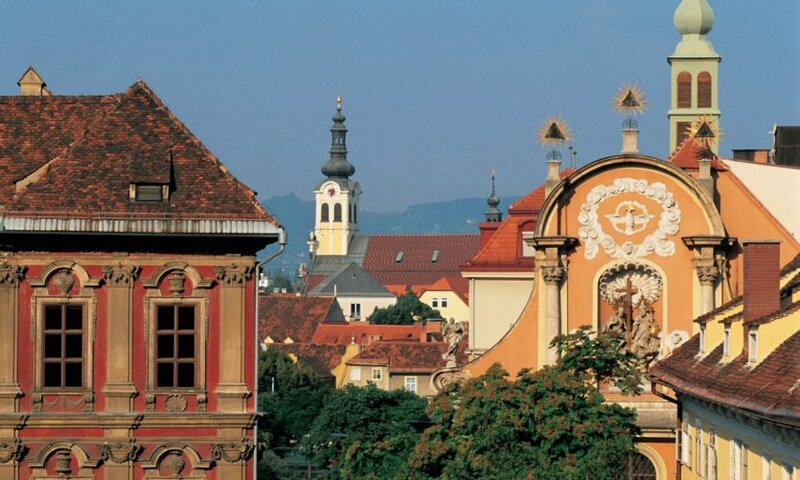 The city of Krems, on the opposite side of the river, is the wine centre of the Wachau, as shown by its wine museum and the monastery's oenological college. A city of art, symbol of the empire's prosperity, Vienna is nowadays a dynamic and welcoming city. Due to the immense diversity of its monuments and attractions, the capital can hold you for three good days. The first half-day allows you to discover the architectural showcase of the capital: the Ring. The buildings that line the circular boulevard, including the National Opera, the Hofburg Palace, the major museums (Fine Arts and Natural History), the Parliament, the Great University, the Town Hall, the Votive Church, reflect the Baroque and Historic periods. 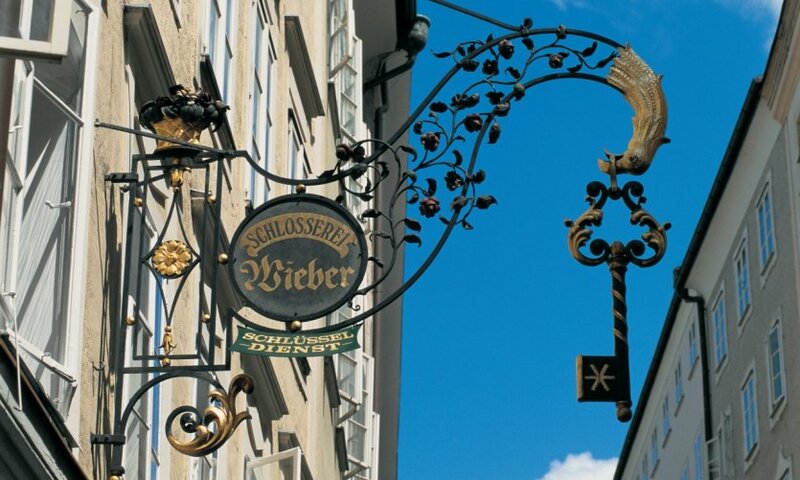 Then, enter the city centre, the Innere Stadt (1st district) to stroll through the oldest streets of the capital. In its heart, rises more than 300 m in the sky the Cathedral of St. Stephen (Stefansdom), a marvel of the Gothic age. 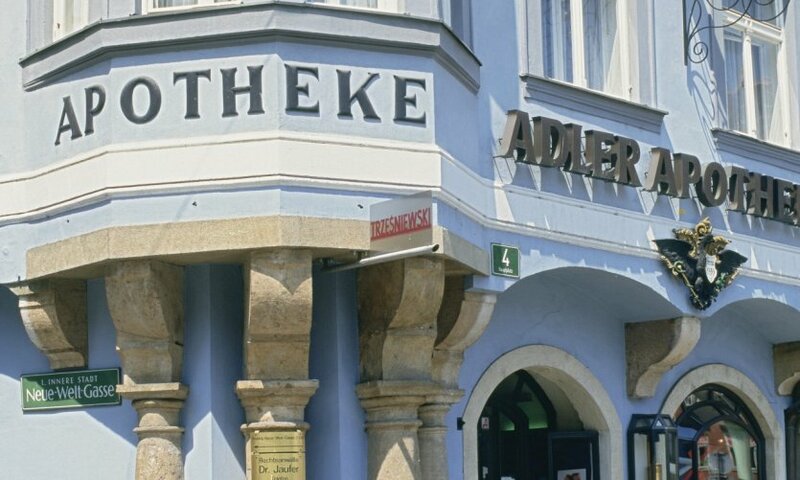 If it is not too late, visit the Albertina, the great museum of the centre which houses a unique collection of art (impressionists, expressionists, drawings and engravings of the Renaissance...) collected by Prince Albert of Saxony-Teschen and his wife Marie-Christine, daughter of Marie-Thérèse. The building alone is worth a look. Lunch in a Beisl: a typical popular restaurant where the daily menu, cheap, must be accompanied by a beer or a local wine. After lunch, head for the Museumsquartier in the 7th arrondissement. Opened in 2001, it is one of the largest museum complexes in the world! You can choose to visit the Leopold Museum, where Austrian art is particularly prominent (you will find works by Gustav Klimt and Egon Schiele), or from Mumokmusée d'Art contemporainthe surprising architecture (grey basalt) which, through its collection, traces various trends in modern and contemporary international art: Pop Art, Arte Povera, Viennese actionism, etc. After the visit, we will stroll through this unique complex organized around the vast courtyard of the former imperial stables, and why not have a drink on the roof of theMumok, to see Vienna from above? Then you can stroll through the pretty streets of the 7th arrondissement, in the small Biedermeyer district of Spittelberg. Dinner in a restaurant in the city centre to taste, for example, Tafelspitz with Austrian wine. In the morning, breakfast in a Viennese café in the city centre: on the menu, coffee and delicious pastries. They are here called Mehlspeisen. Then visit Vienna on the Secession side (Art Nouveau): on the superb Naschmarkt market, with a view of the majolica house ofOtto Wagner. Go up Friedrichstraße to see the Secession Pavilion, which contains Klimt's famous Beethoven Frieze. Then continue to Karlsplatz to see Otto Wagner's subway pavilions. Then visit the church of Saint-Charles, a baroque masterpiece. Lunch in a 4th or 1st floor restaurant, such as a café or brasserie. In the afternoon, departure for Schönbrunn, summer palace of the Habsburg dynasty, a kind of Austrian Versailles: large castle with vertiginous ceremonial rooms (furniture, marquetry, frescoes, imperial apartments). It was here that Sissi, Franz Joseph and their children spent their days. The estate also includes gardens of all splendour in which to stroll for the rest of the afternoon, if the weather is mild. Otherwise, the visit continues to Schönbrunn with the zoo, the royal greenhouses, or the butterfly greenhouse! Last dinner either at the Orangery of the castle, all to music, or in the city above the rooftops of the capital at the restaurant Do & Co, just in front of the cathedral... You can also rush into the outlying villages of Grinzing or Nussdorf to dine in a Heuriger, a wine tavern transformed into a restaurant with a good franquette. Vienna by night before climbing on the plane: 7th district (Burggasse) or in the 1st, "Bermuda Triangle". You can also spend an evening at the Opera House..
Visit of the Hofburg Palace. Huge Habsburg winter residence from the Baroque period. It is entered via Michaeler Platz in the city centre and exits on the Ring Road. In addition to the royal apartments and the Sissi Museum dedicated to Empress Elizabeth, which completes them, the sublime National Library and the Imperial Treasures Room offer visits of great interest. Snack in a Würstelstand in the city centre (typical sausage stand) with beer. Afternoon free in the city centre: carriage ride, souvenir shopping on the Graben, the most chic street in the city, more detailed discovery of parks or alleys, especially around Judenplatz. 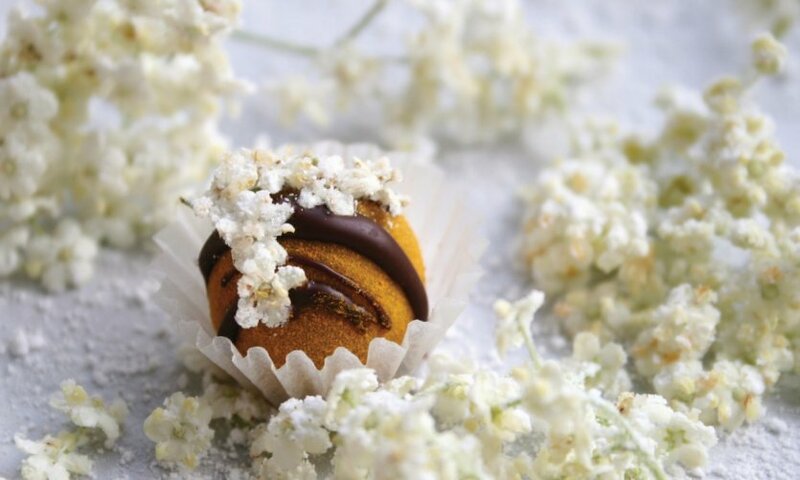 Do not deprive yourself of coffee (at Café Central for example). 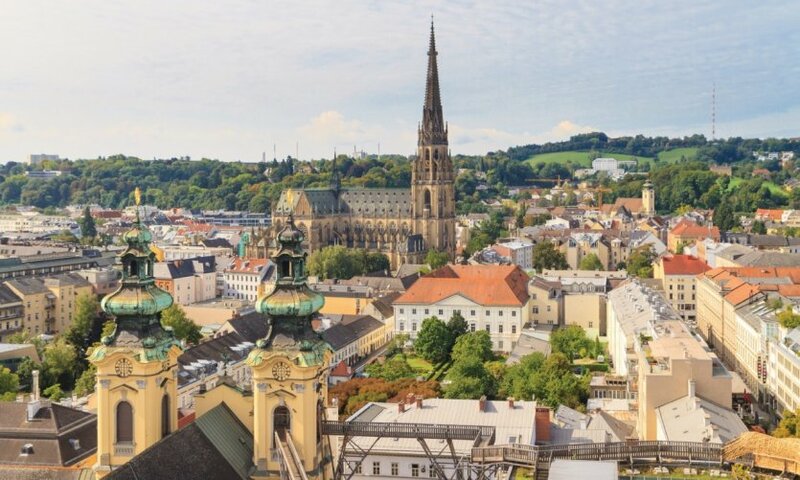 Close to Vienna, Baden is a romantic city surrounded by vineyards and meadows. 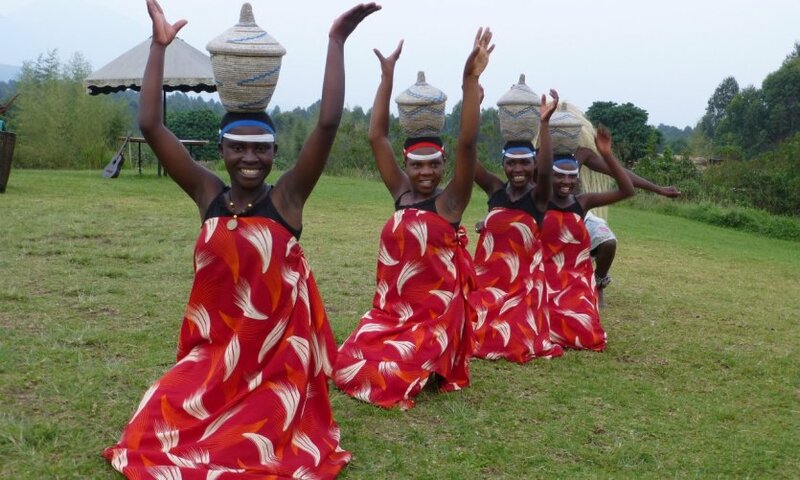 This very popular spa resort offers its visitors rest, sweetness of living and entertainment. Visit of the city and/or spa. 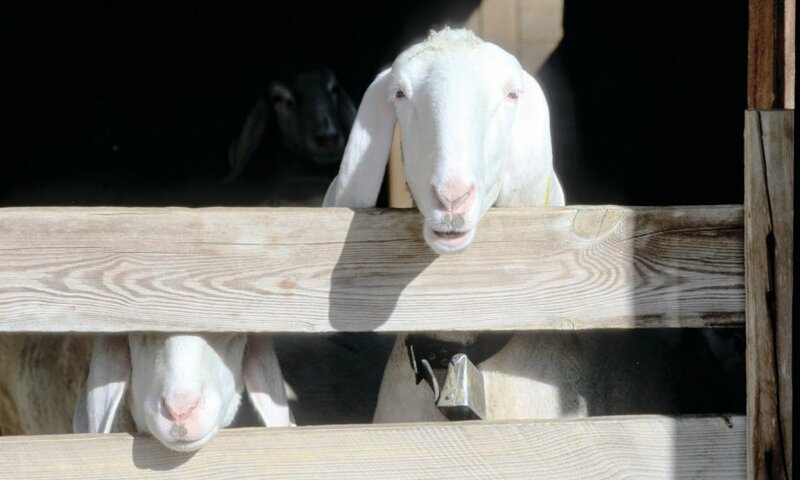 In the Burgenland capital, a visit to the centre seems essential, as well as a stroll along the Hauptstraße. 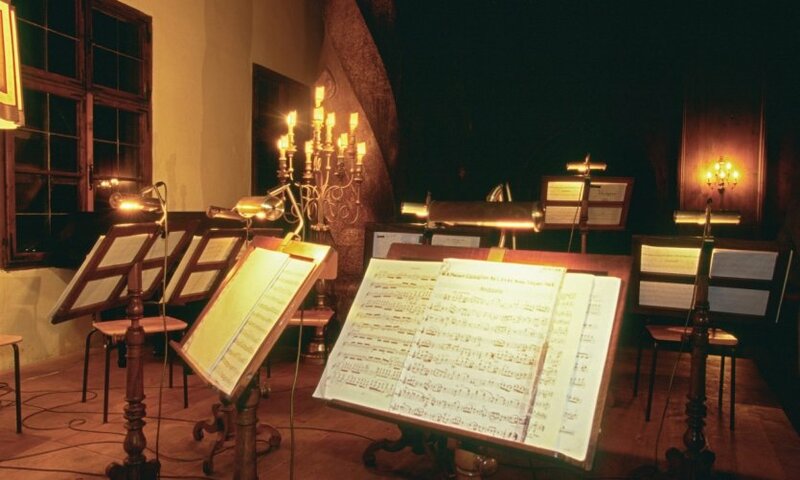 On the agenda: Haydn's house, the Schloss Esterházy and its park. The ferry crossing, between Mörbisch and Illmitz, must be accompanied by the visit of these two villages. You can also visit the old quarter of Graz (famous for their ornate facades) and the castle of Eggenberg. Continuation of Graz's visit with the cathedral and the university, which are among the architectural jewels of the city. For the point of view, go to Schlossberg: from the top of this rock surmounted by a belfry, you dominerez a good part of the city. 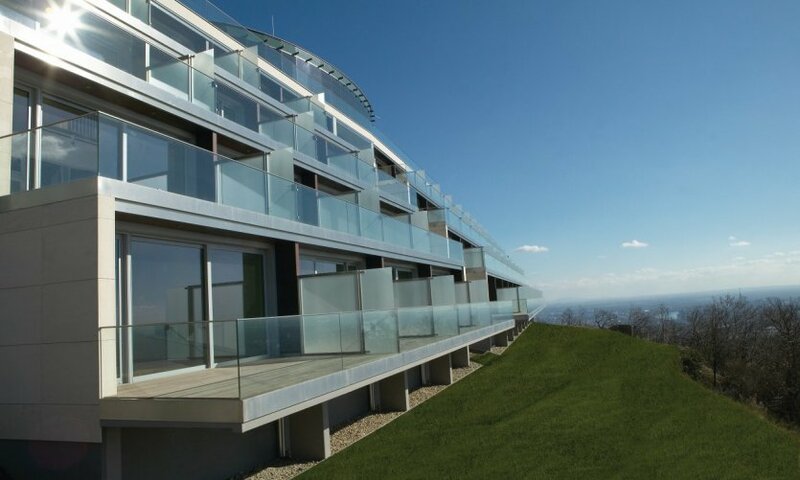 Discover Tuscan Styria, in the heart of the hills, along Sausaler Straße, towards Sankt Oswald and Lavamünd. Return to the German border or to Vienna.